Could I be the next Apprentice? So, I’ve decided to enter The Apprentice 2018!!! Well, at least, I’ve decided to start selling things on The Big Phill! The problem was that I wanted to do more. 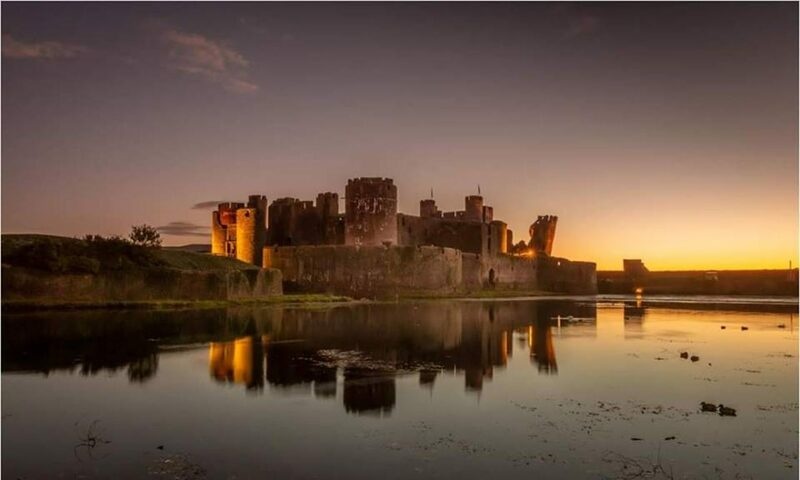 The website is now getting over 4000 hits a month so I really wanted to use this to encourage people to celebrate Caerphilly and the people that live here. I wanted to encourage people to buy local goods and help local people. I’ve done a lot since I started – I’ve distributed leaflets, started Twitter account and I now get over 20,000 views a month on Facebook. I wanted to use this influence to bring more money into Caerphilly. So, instead I decided to look for some locally made and locally sourced products as my first step. Do you think this is enough to impress Lord Sugar? Maybe I should wait until 2019…. Previous PostPrevious 2018 Panto Season in the Caerphilly Borough!